Please keep away from harsh liquids like perfume. 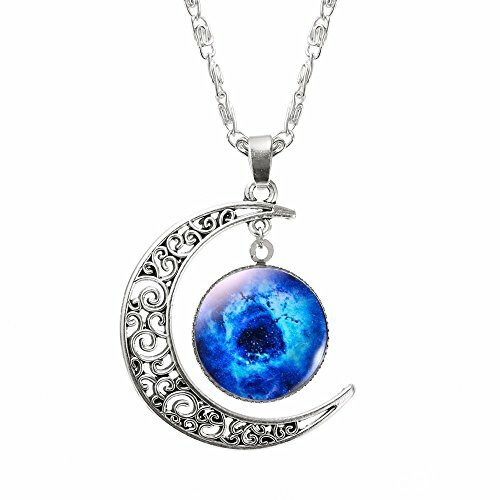 Please note that the pendant Height is 1.5 inches Diameter Will Not Rust, Will Not Turn Dark. 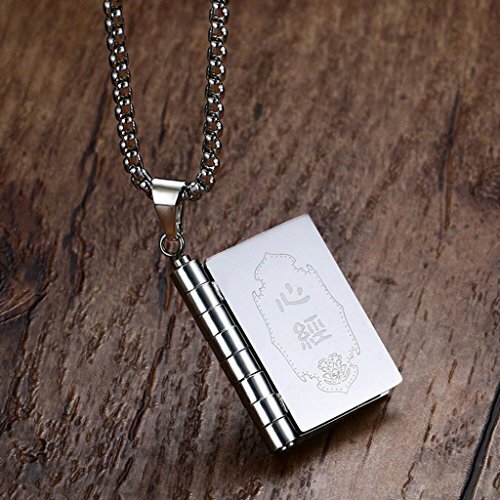 Type : Pendant with Chain. The circle inside the triangle rotates. 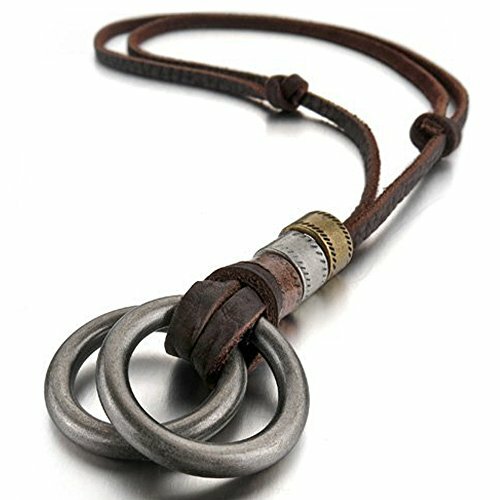 Streetsoul Double Ring Brown Leather Adjustable Necklace Gift For Men. 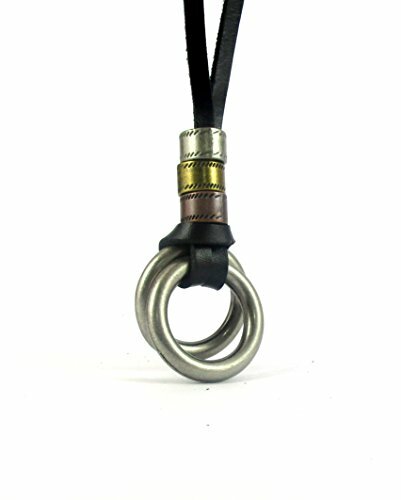 Leather Necklace with Double ring in antique silver semi matte finish. Please note that the product appears worn out, even the leather appears damaged or used, that is the look of the product and not a defect as such. 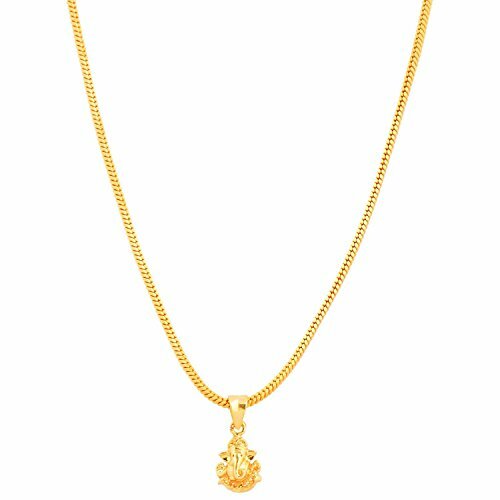 The Beautifully Crafted 'Gada' Pendant . 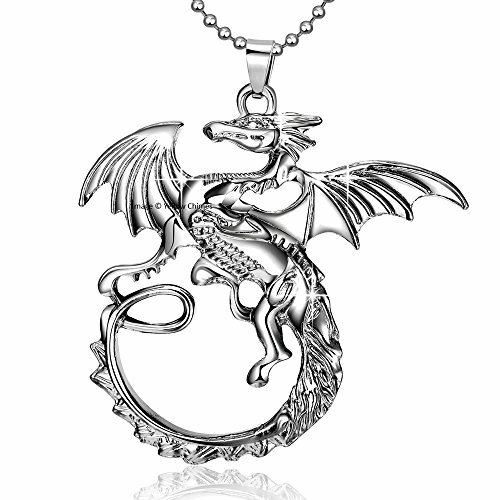 Streetsoul Crown With Wings Pendant Antique Silver With Leather Adjustable Necklace For Men. 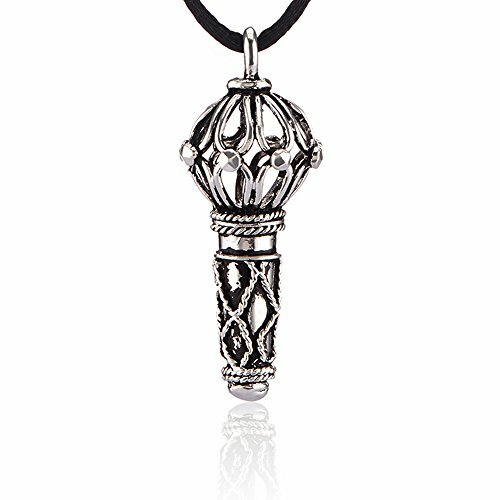 Leather Necklace with Pendant in Antique Silver semi matte finish. Length : 18 inches in length and adjustable with knots loosely tied on both ends fits most necks. 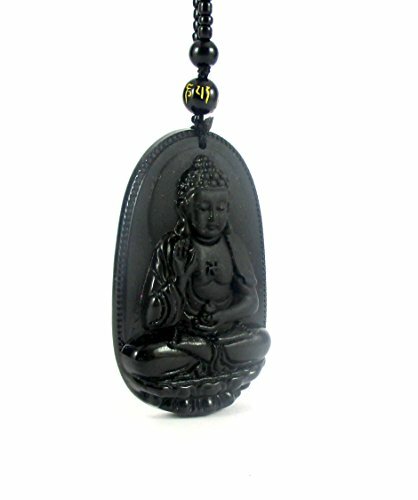 Black Glass Buddha Bead Necklace in Semi matte / Gloss finish. Please note that the pendant is made of Glass and is Brittle. The finish is part matte and part glossy at bottom. Product weight : 70 gms; Length 26 inches end to end ;Wearability : Suitable for casual wear. Show your urban and trendy side with this masculine pendant in Rhodium Plating. 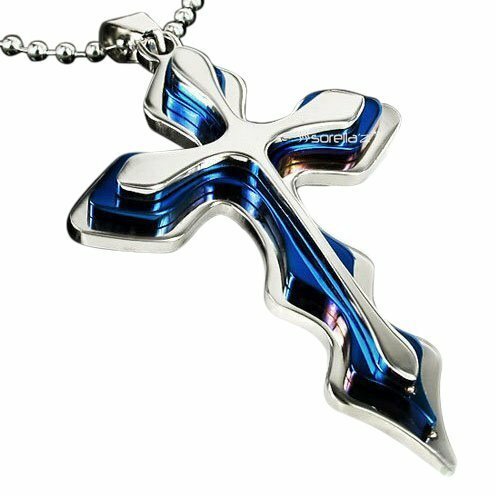 Featuring Sharp lines, the eye-catching cross silhouette is showing the Craftmans work. 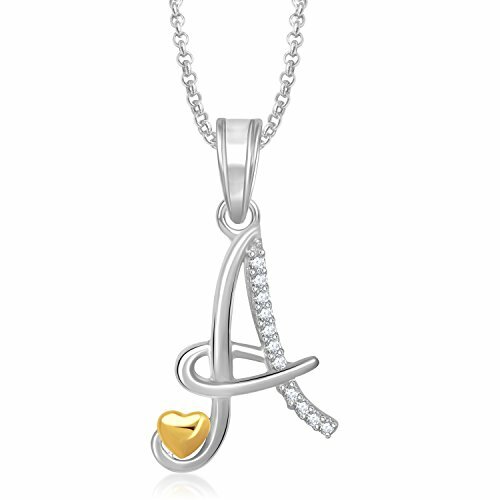 The pendant hangs on a chain and is ideal for work and leisure. 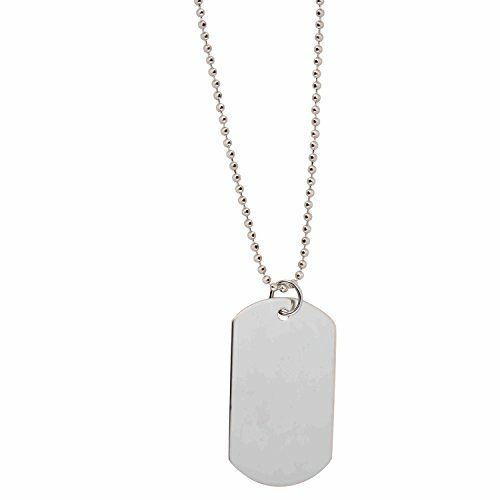 ♛ MEN-TASTIC COLLECTION - Update your look with a piece of men's jewellery from Young & Forever Men-Tastic Collection . 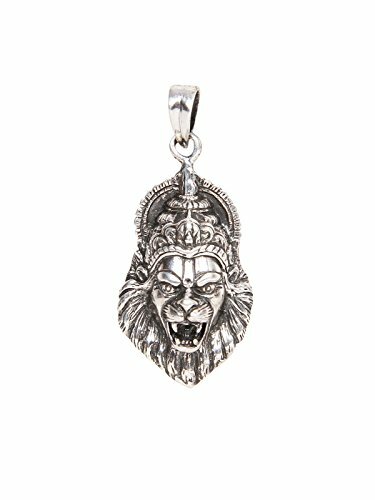 Leather wristbands, silver neck chains, and signet rings are understated and stylish, while beads and pendants show you have gone the extra mile to make a fashion statement. 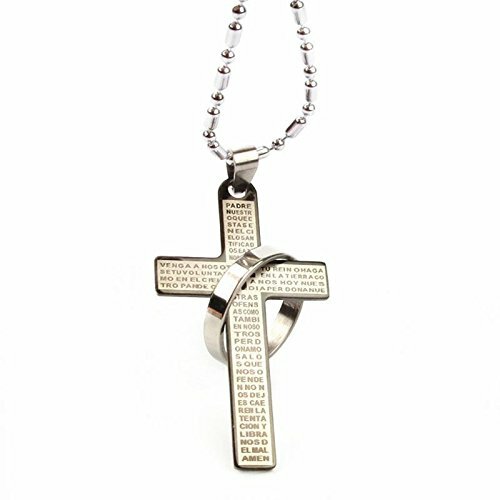 Never fail to nail some punk style with skull and cross detailed pieces available in our assorted jewellery for men. 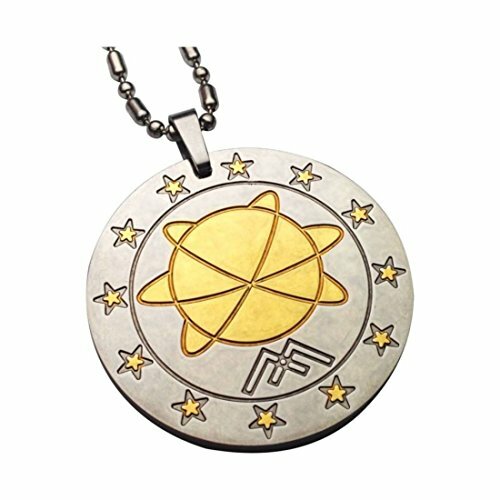 ♛ SKIN FRIENDLY JEWELRY - Alloy (97% tin and 3% bismuth). Nickel free and Lead free as per International Standards that makes it very skin friendly. ♛ INFUSE A STRIKING CONTRAST to your everyday basics with these bold Hand crafted accessories made using traditional methods from Young & Forever . The wide range of men's jewellery offers a piece for one and all. Take the edge on others by updating your style chart with these stunning picks. quality worth products comes with discount4product seller only. other seller may sell you cheap quality & small keychians. 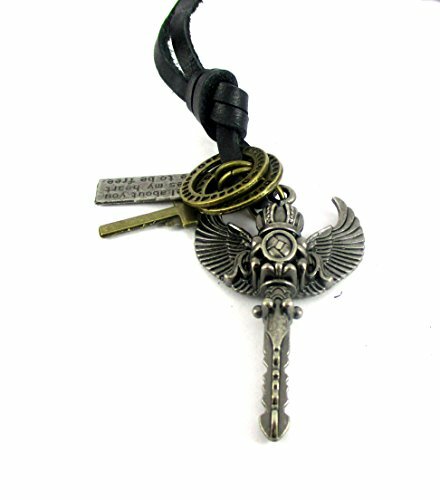 Streetsoul Crown Key Pendant Antique Silver With Leather Adjustable Necklace For Men. 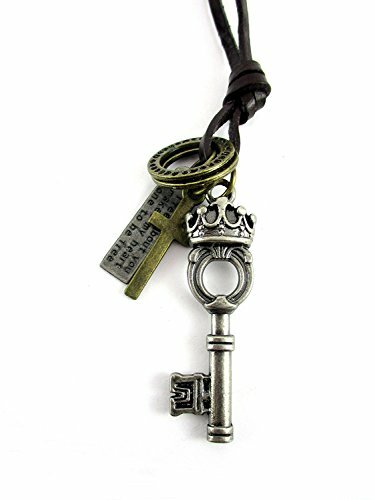 Leather Necklace with Crown Key Pendant in Antique Silver semi matte finish. 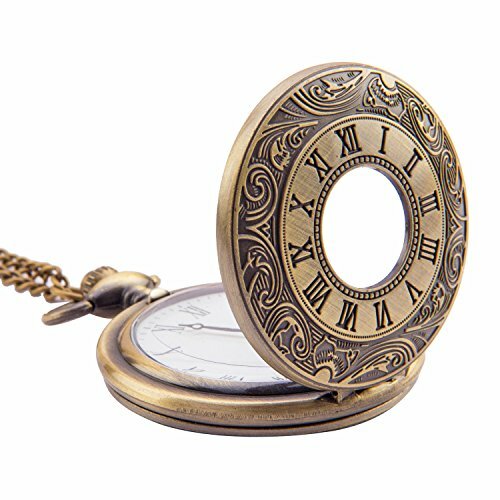 Pendant Diameter : 1.25 inches Length : 18 inches in length and adjustable with knots loosely tied on both ends fits most necks. 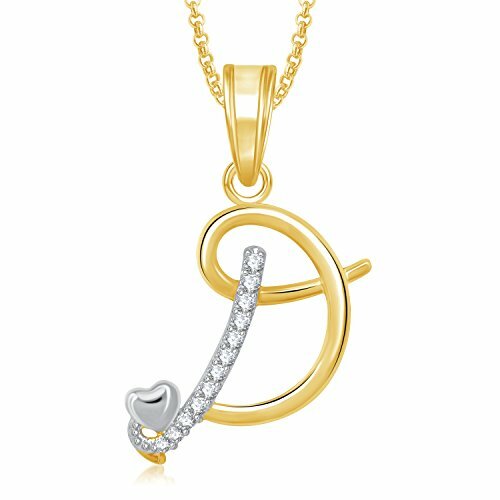 BEAUTY- The pendant pair has two pieces of one Heart- each one saying ' I LOVE YOU' , that can be joined together making one Heart- a sign of making two souls in one heart, A perfect gift to maintain the intimacy between you both. 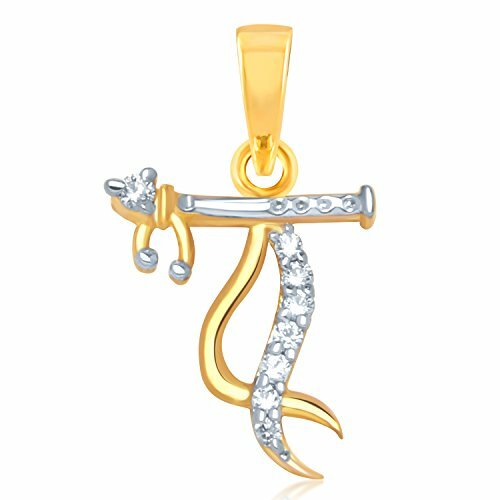 One of the Pendants is in Gold color which looks attractive and shines. And other Shines in Silver. They Have Crystal Studded in between hearts. DESIGN- 5 Layer Micro Rhodium Plated. Thickness of plating: 0.1 Micron, where .03 Micron Plating available in Market. SKIN FRIENDLY- Nickel free and Lead free as per International Standards that makes it very skin friendly. The plating in non-allergic. 100% SATISFACTION GUARANTEED. It is advisable to store jewellery in a air tight pouch/box, keep away from water, perfume and other chemicals. SIZE- Chain length is 50 cm. Silver color Pendant size is 3.5 cm * 2.1 cm. 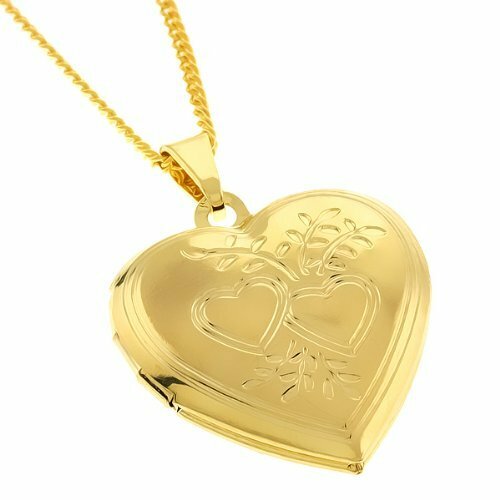 Gold Color Pendant is 3.5 cm* 2 cm. USER MANUAL WITH PURCHASE - when you order from YUTII you receive a jewelry care and use e-book/ user manual sent by email and as a physical card. 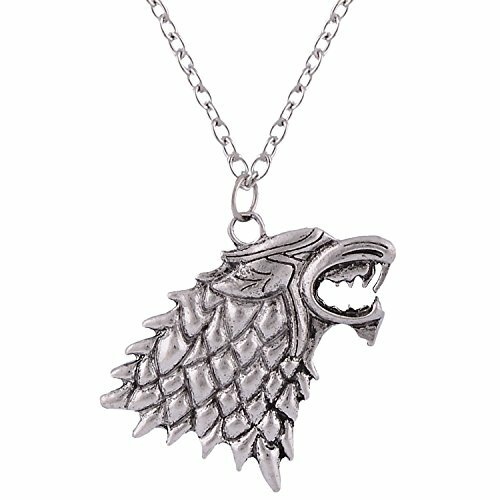 Game Of Thrones Necklace For The Love Of Got ! 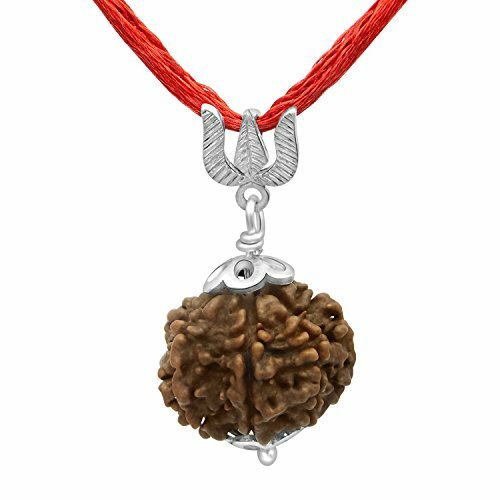 Seven mukhi certified 'Nepali Rudraksha'. Ruling Planet is 'Venus' and ruling God is 'Mahalaxmi'. It can be made in gold, silver and panchdahtu. The shape of this bead is round and color is brown. Recommends to regulate the functioning of digestive system, Cures indigestion, Stress, Depression and Hyperacidity. Chain shown in the image is included in the product. Size of Chain is 21 inches. MADE IN INDIA. The product is manufactured in India in line with our belief "Be Indian Buy Indian". This Is Silver Plated Pendant Is Pendant For Girls Women Unisex,A alphabet letter Pendants Heart Pendant For Valentine Gifts For Girlfriends,Couple,Wife and all occasions. ✔ RECOMMENDED : "Prevention is Better than Cure". Suitable for everyone. Recommended for every health conscious man/women/child. It has 4000+ negative Ions CC Power. 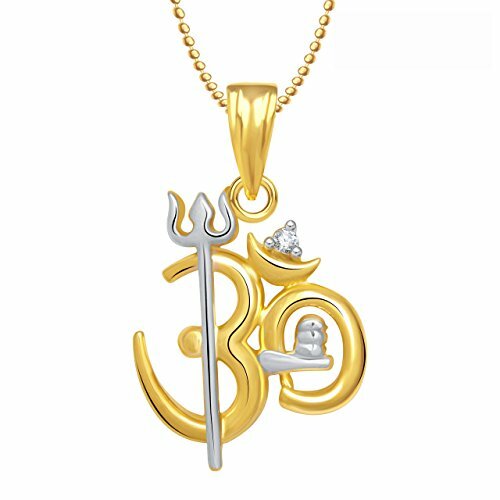 ✔ SKIN FRIENDLY : No Corrosive Metal Used / Wear this Pendant 24 x 7 / No Need to remove while bath. ✔ CERTIFICATION : Certificate of Authenticity Included in the Box. 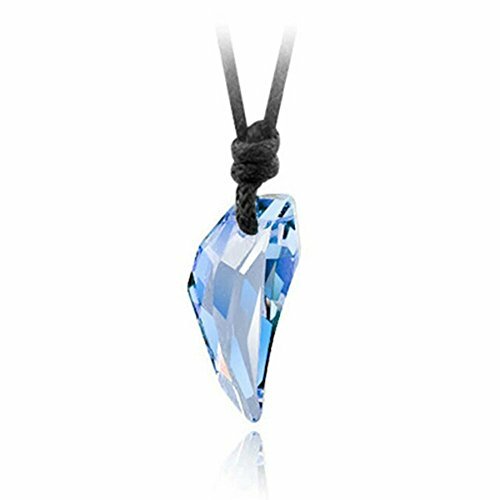 Streetsoul Anchor Pendant With Rope Antique Silver 30 Inch Link Chain Necklace Gift For Men. 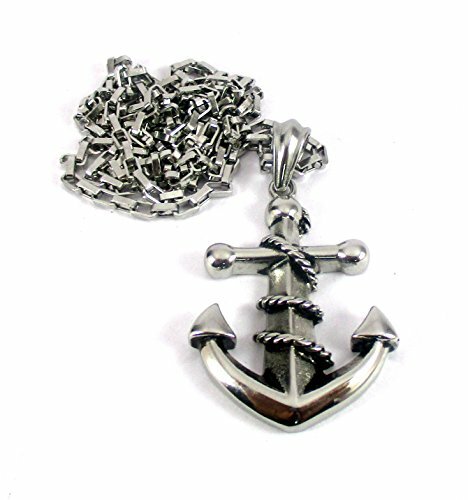 Antique Silver Anchor Pendant 30 inch Necklace in Gloss finish. Chain Length is 30 inches end to end.Suitable for casual wear. 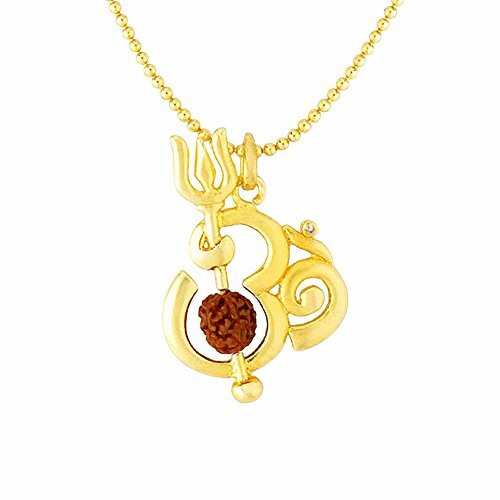 Pendant For Boys,Girls,Women GIFT FOR HER! - Ideal Valentine, Birthday, Anniversary gift for someone you ❤ LOVE ❤. 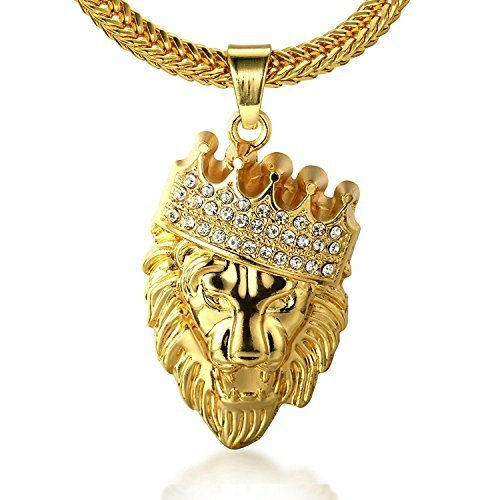 Spangel Fashion "KINGS LANDING" Men's 18k Real Gold Plated Crown Lion Pendant"
√ GOLD PLATED - 18k Gold Plated Crown Lion Pendant, Dense Handset Artificial Diamonds Inlay. √ SPECIALLY DESIGNED GIFTBOX - Spangel Fashion Giftbox are specially designed without Obvious Logo on the surface for we value our customers,the gift receivers,also our supporters' experience more than anything, Spangel Fashion Giftbox makes gift giving more easily and help you store the jewelry better. 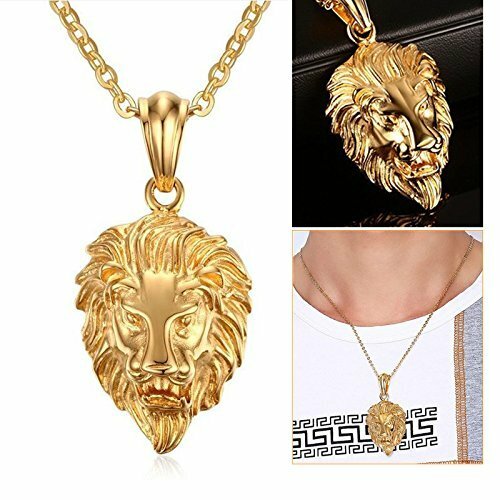 √ The Chain is made of Stainless Steel while the Pendant is made of alloy which helps solving the fading problems and make the pendant necklace more durable. ✔ DISCLAIMER : This is not a Medicine or Medicinal Device. Do not stop any existing medication. Size: 1 Inch Diameter. Opens on hinges. 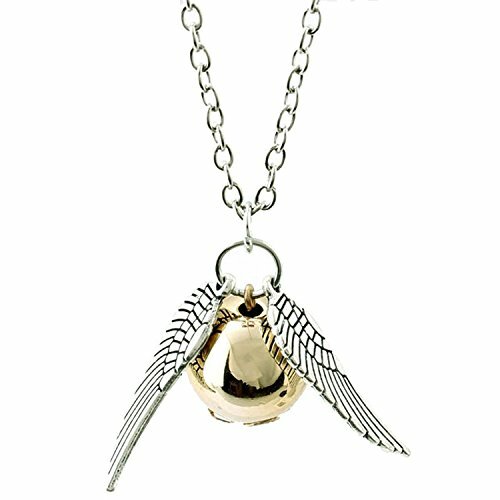 Material: Gold plated Brass Alloy. Length: 24 Inches. 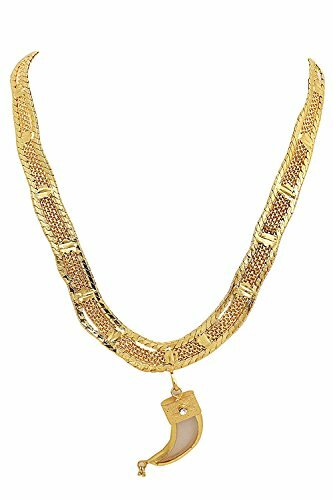 Chain: 24 Inch Gold plated rope chain. Can store 2 small size photos of your loved ones, Gods or other things you wish close to your heart. STYLE GUIDE -: You can wear it with casual or party wear for the cool dude / macho look. 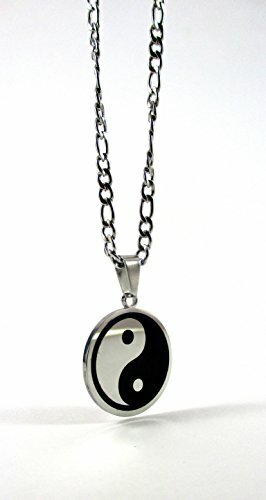 Streetsoul Double Peace Pendant Antique Silver With Leather Adjustable Necklace For Men. 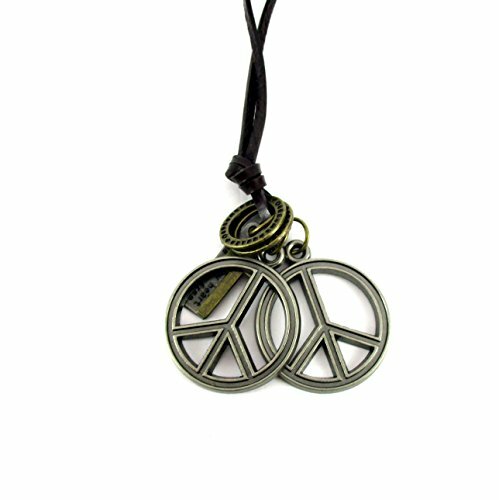 Leather Necklace with 2 Pendants in Antique Silver semi matte finish. 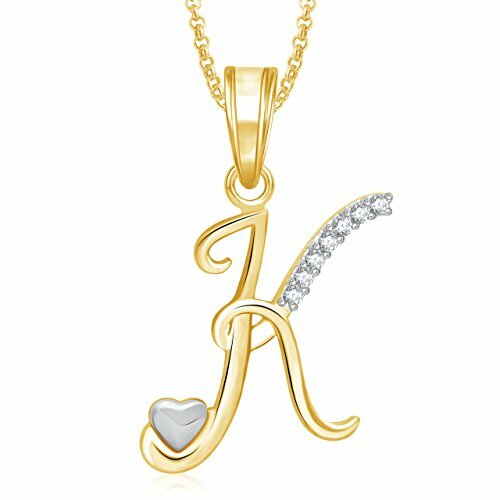 This Is Gold Plated Pendant Is Pendant For Girls Women Unisex,K alphabet letter Pendants Heart Pendant For Valentine Gifts For Girlfriends,Couple,Wife and all occasions. ✔ RECOMMENDED : "Prevention is Better than Cure". Suitable for everyone. Recommended for every health conscious man/women/child. 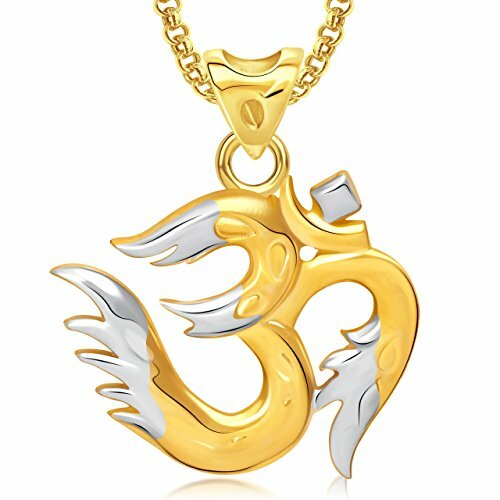 ✔ HEALTHY FASHION : Combine Style with your Health Fitness, this Aarogyam Energy Pendant is introduced for your health wellness in todays hazardous living style of every common men, for all age groups. 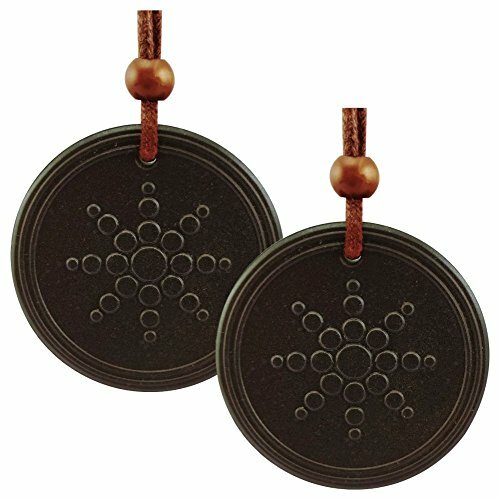 It will work as a shield for your health in a natural way in best possible manner that a Pendant could do. 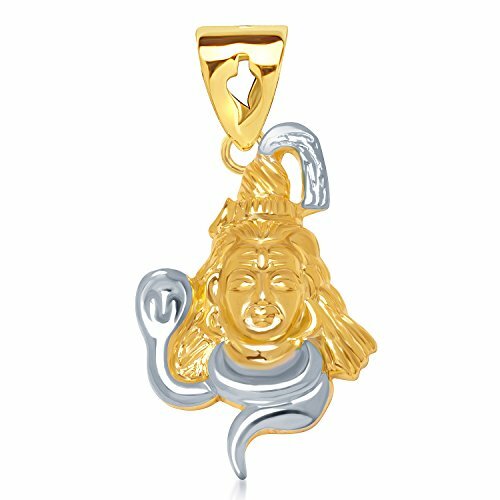 ✔ SKIN FRIENDLY : Best in Industry Allergy Safe IPG Plating / Wear this Pendant 24 x 7 / No Need to remove while bath. 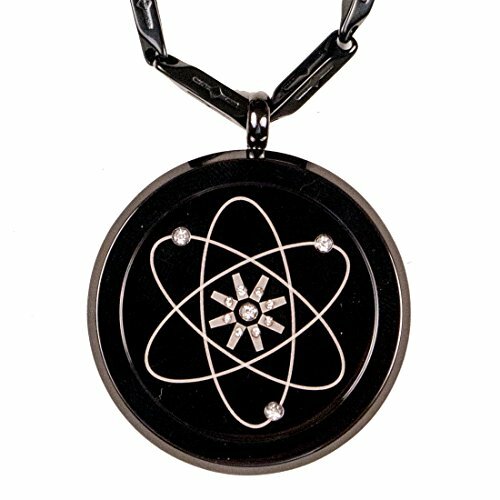 ✔ SEAL OF TRUST : Aarogyam Pendant comes with Brand Hologram with Unique Serial # registered on Buyers Name and Address. ✔ ADJUSTABLE : Length of Chain/Thread can easily be adjusted as per requirement. 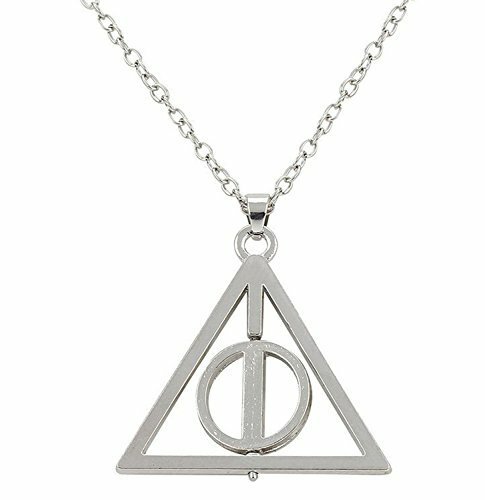 BEAUTY- Inspired by Vin Diesel- the Ideal Hero for Boys; show your urban and trendy side with this masculine pendant in 18K Platinum Plating. 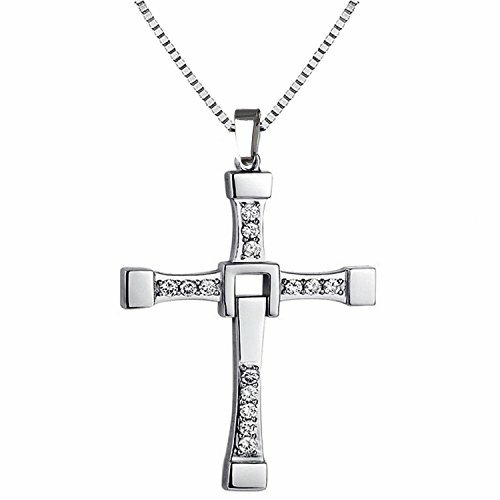 Featuring Sharp lines, the eye-catching cross silhouette is decorated with crystals. 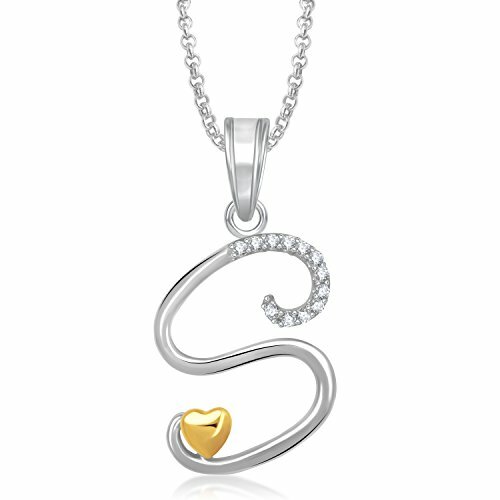 The pendant hangs on a chain and is ideal for work and leisure. 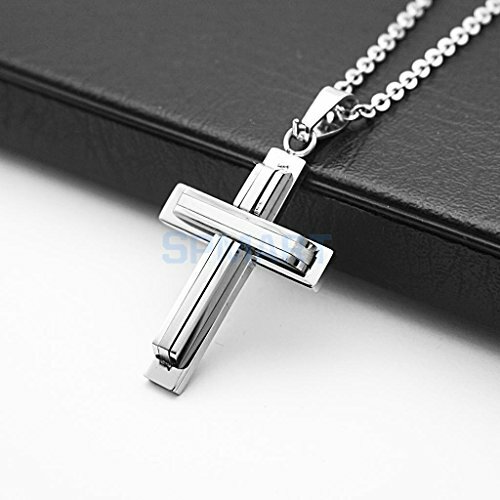 The fine box chain is a real eye-catcher in conjunction with the pendant in the form of cross with delicate crystals, which give a luxurious overall look to this piece of men jewelry. 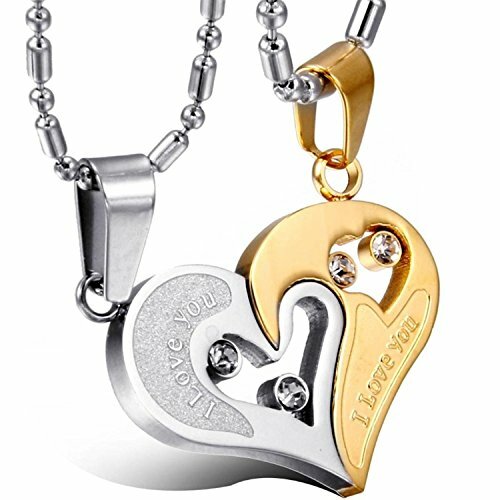 QUALITY- High quality 18K Platinum Gold Plating Plating. Thickness of plating is 0.1 Micron, whereas commonly .03 Micron Plating is available in Market. 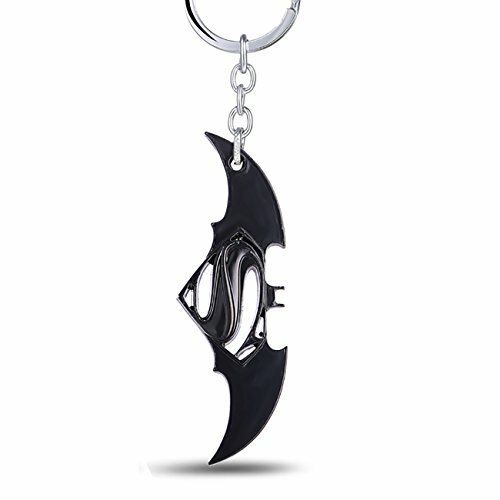 SIZE- Chain length is 60 cm with a thickness of 3 mm, that represents a sign of tough Men. Pendant size is 7.5 cm * 4.5 cm. Colour: Silver , Occasion: Daily Wear,Party Wear,Office Wear,Birthday, Anniversary,Gifts For Some One You Love. 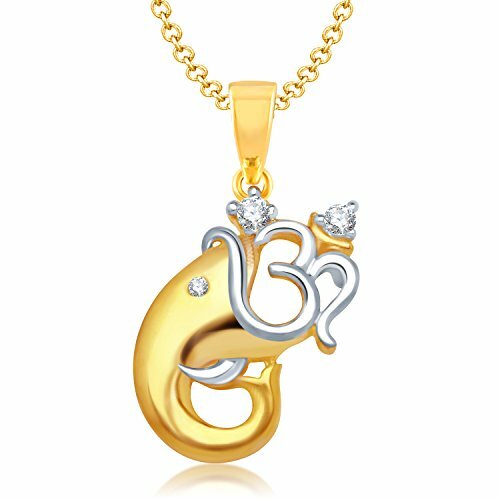 This pendant is stunning and will look amazing with any casual or ethnic wear. Even baby can wear it. Base Material: Silver, Ideal for Boys,Girls,Women. 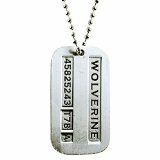 Inspired By The Character Of Wolverine Logan In X-Men Series. Born James Howlett and commonly known as Logan, Wolverine is a mutant who possesses animal-keen senses, enhanced physical capabilities, and a healing factor. 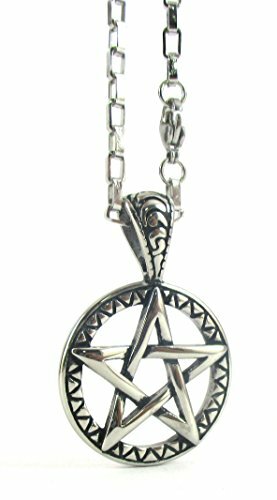 1.25 Inch Diameter Pentagram Stainless Steel Star Pendant 30 inch Necklace in Gloss finish. 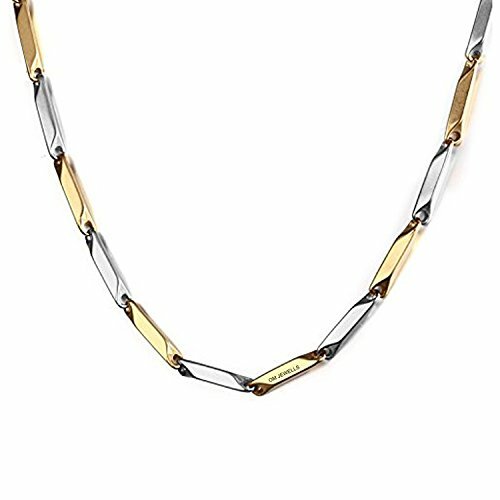 Chain Length is 30 inches end to end Suitable for casual wear. Streetsoul Knuckle Duster Black Leather Adjustable Necklace Gift For Men. Streetsoul Marine Anchor Brown Leather Adjustable Necklace Gift For Men.